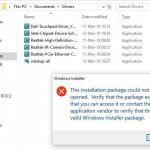 If you receive Windows Resource Protection could not perform the requested operation, when you go on to Run System File Checker or sfc /scannow in Windows 10/8 / 7, then this article could help you. 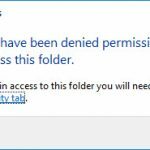 If you’re also victim of this issue, this article is for you. Step 1. 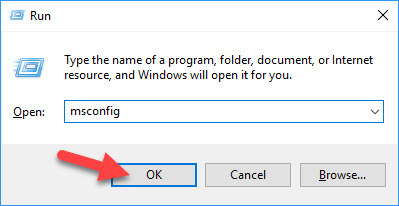 Press Windows Key + R then type msconfig in the Run dialog box. Click OK. Step 2. Switch to Boot tab. 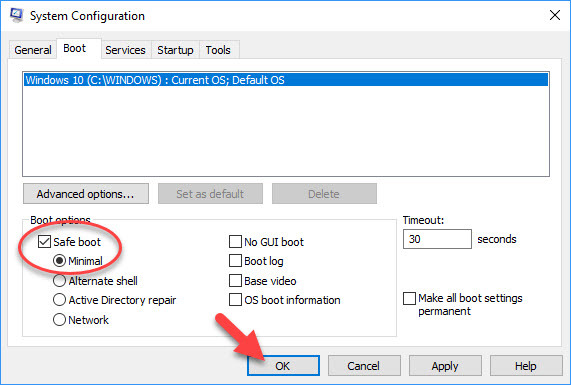 Under Boot options, tick on Safe boot. Click OK. Step 3. 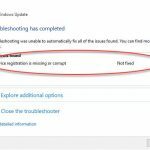 Click Restart when asked by System Configuration. Your Windows will then boot into Safe Mode. Step 4. You can now try to run sfc /scannow and check if it works. Step 1. 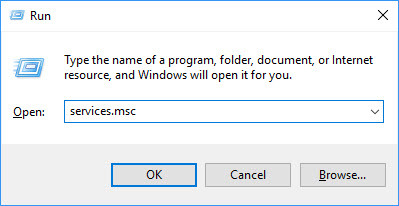 Press Windows Key + R and type services.msc in the Run dialog box. Tap Enter or click OK to open Services snap-in. Step 2. 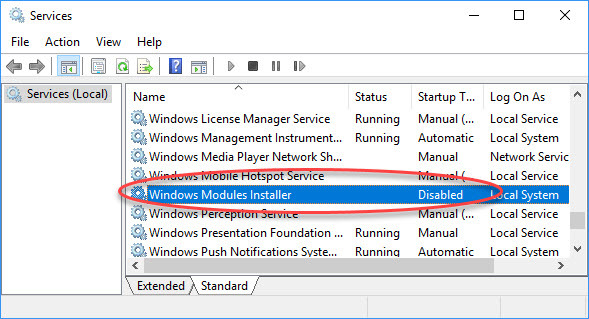 When the Services window appears, find Windows Modules Installer or the TrustedInstaller service. Double-click on it to open the service its Properties. Step 3. Make sure that the Service is Started. 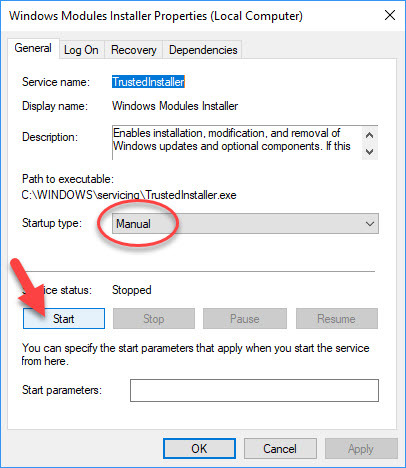 If not, set the Startup type to Manual and then click on Start button. Step 4. Click Apply > OK to save changes. You can now close Services snap-in. Once the service is started, run sfc /scannow and this time it would run as expected.